The struggling financial services company is battling back to use analytics to identify and “suppress” gamers, while creating offers that incentivize long-term loyalty and higher quality customers. 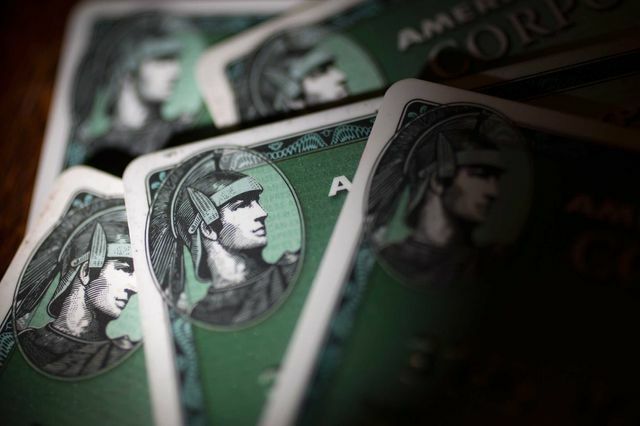 The company is raising the annual fee on its Platinum Card but raising potential awards. The lender is in “hand-to-hand combat” with JPMorgan Chase & Co.’s Sapphire Reserve card as issuers sweeten rewards to attract new customers, Buckminster said. JPMorgan made a splash in August with its Sapphire Reserve card featuring an initial sign-up bonus of 100,000 points, drawing so many applicants it temporarily ran out of materials to mint it.